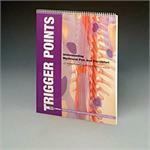 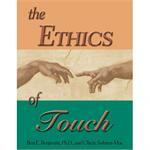 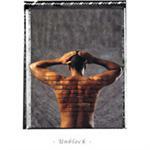 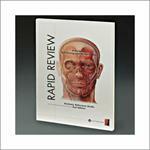 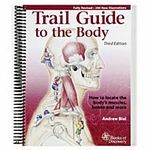 This is the "Bible" for those considering a profession in the bodywork field. 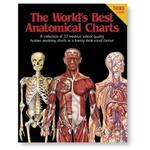 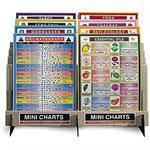 Extremely handy and useful charts on a variet of subjects. 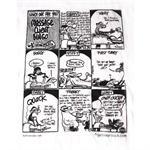 7"x9". 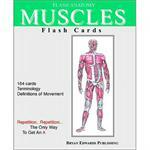 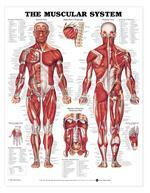 Coverage of the body's major structures and systems. 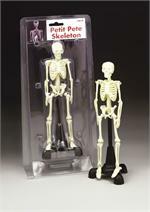 Our mid size Skeleton is priced right! 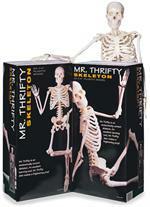 Our most economical Skeleton measures 16" high. 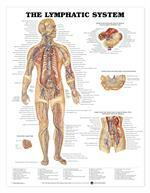 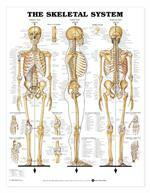 Skeletal System Antomical Reference Chart - 20"x26"
Clear, laminated easy to read. 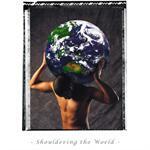 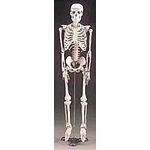 20"x26"
Economical life-size (5'6") articulated skeleton. 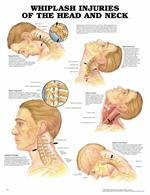 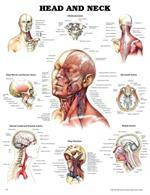 Whiplash Injuries of the Head and Neck Anagtomical Chart - 20"x26"